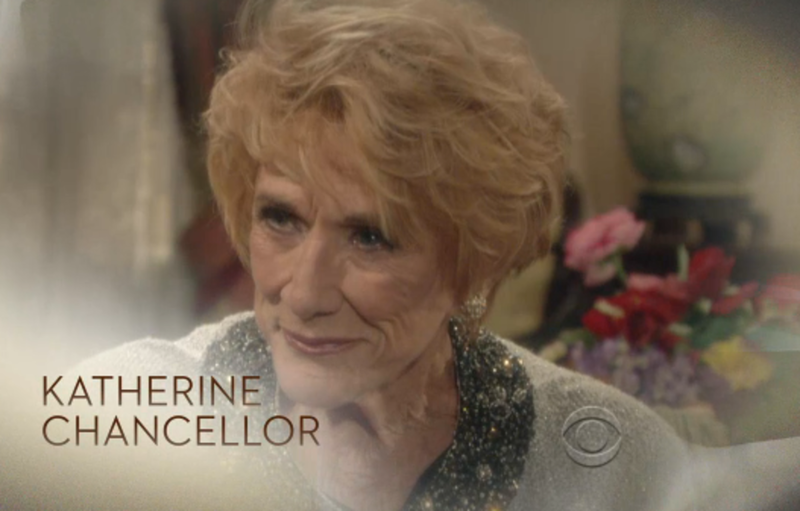 Katherine Chancellor&apos;s (Jeanne Cooper) death has rocked Genoa City to its core. 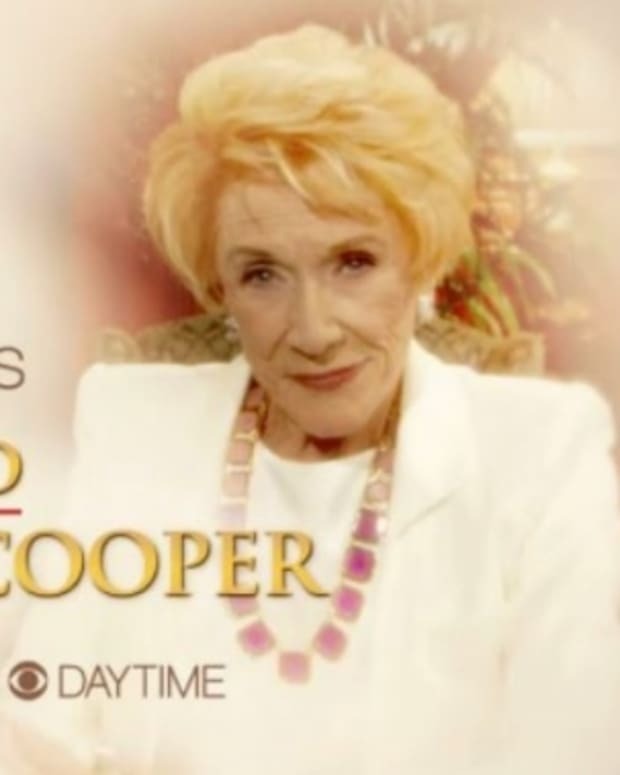 Now ET Online has an exclusive clip from The Young and the Restless&apos; tribute to the iconic character. 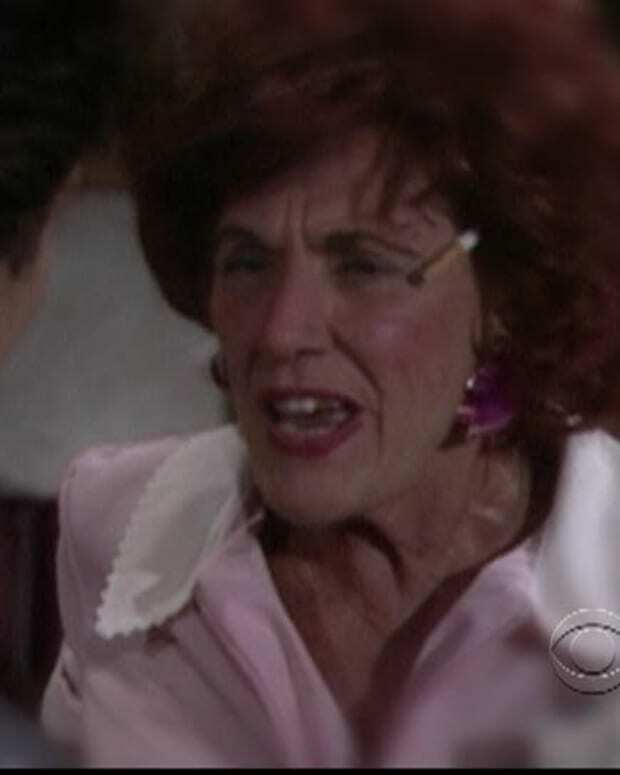 Watch it after the jump!